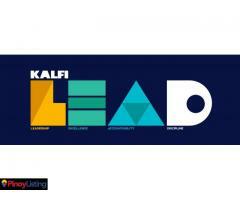 Getting the most important higher education information you need has never been this easy. Discover the best deals in education and apply online to your dream college! Here at AdmitAll, we ease the financial burden of high cost of college education for students while maximizing enrollment for universities. 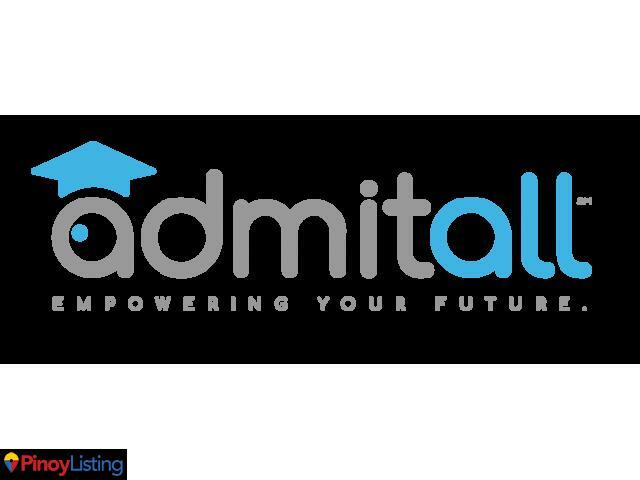 AdmitAll is an online platform that bridges the gap between students and universities. AdmitAll increases enrollment in universities by offering tuition fee discount vouchers to the best universities in the world. Through AdmitAll, students can also study abroad, take control of their careers and feel empowered. In line with the evolving trends and the need for financial literacy at an early age, AdmitAll also presents a breakthrough innovation for college students. Through the SmartID™, the perks of an ATM card and a universal ID are both within reach! SmartID™ is both a student ID and an EON Visa debit card from Union Bank of the Philippines that allows personal or school-related purchases with one simple swipe and comes with PayPal accessibility. 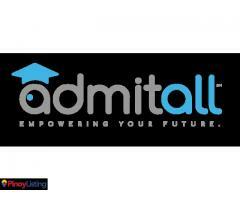 AdmitAll is a student’s gateway to an unforgettable college experience. Visit our website today (https://admitall.com) to learn more. 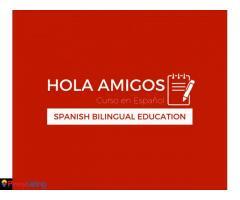 We offer Spanish Class to those who wants to work as Bilingual. 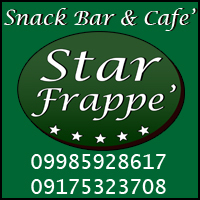 It's a 4-week class (Monday to Friday, 4 hours a day).